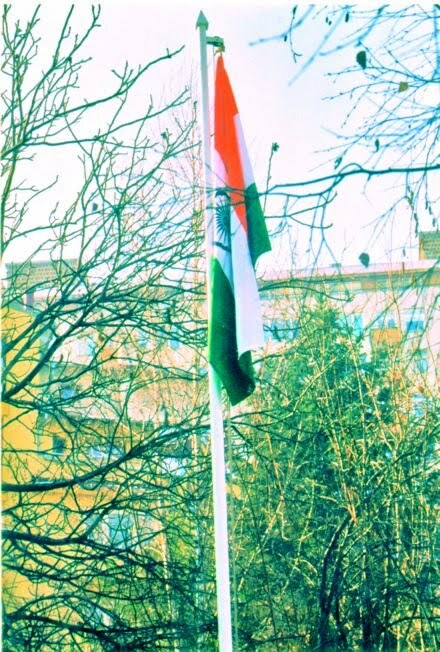 Republic Day of India was observed in Sofia at the Embassy's Residence on the morning of January 26th by Ambassador Dinkar Khullar hoisting the flag and reading the President of India's message. 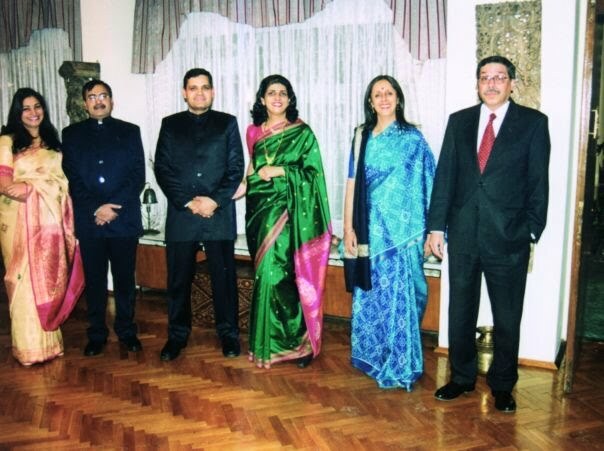 Present were prominent local Indians, Indian students in Bulgaria and based in Sofia members of the Mission. In the evening Ambassador H.E. Dinkar Khullar hosted an official reception at the Embassy Residence for Bulgarian dignitaries, including representatives of the President of Bulgaria G. Parvanov's and Prime Minister Stanishev's offices, Heads of Diplomatic missions, leaders of ruling political parties, Members of Parliament, among which the Deputy Chairman of the National Assembly Dr. Peter Beron; Deputy ministers of the Defense and the Foreign ministries; the former President of Bulgaria Dr. Zhelyo Zhelev and the former Prime Minister Simeon Saxe-Coburg Gotha; academicians, representatives of public life and from artistic circles.